At Maine Food for Thought, we are always looking for new ways to form community partnerships. We seek partners that value an intentional and holistic view from the changing environment, to economic and social considerations of Maine food and beverage. Our education partners are important to assisting with the data and research that informs our educational tour content and serve as invaluable resources for follow-up guest questions. Our restaurant partners go beyond their bottom line to source local sustainable food, in addition to providing high quality tastings. They seek to change outlooks on food sourcing, the environment and sustainability issues. 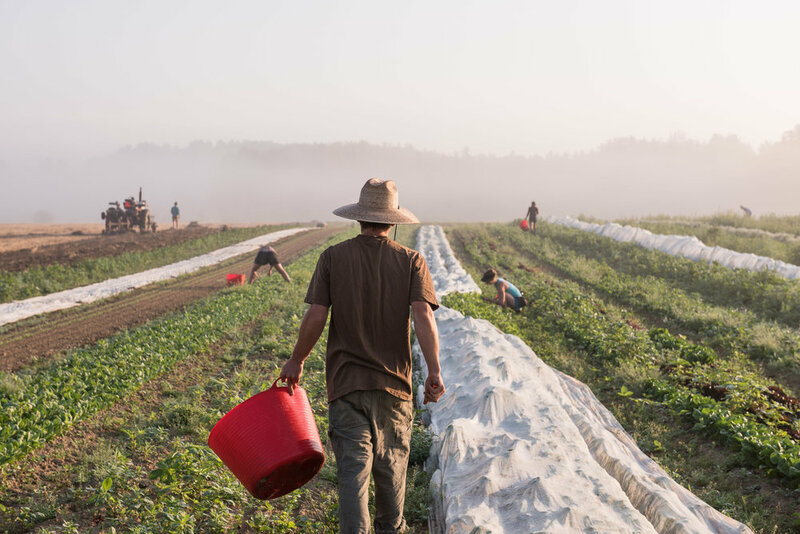 The highlighted growers, harvesters and producers on our tour provide us with opportunities to explore Maine and transfer knowledge and stories to enrich guests awareness of Maine's heritage and emerging food sectors. If you would like to learn more about partnering opportunities, please fill out the form below.